Rodan And Fields Review – Is It A Scam? Owner: Katie Rodan, M.D. and Kathy Fields, M.D. Waht is Rodan And Fields? 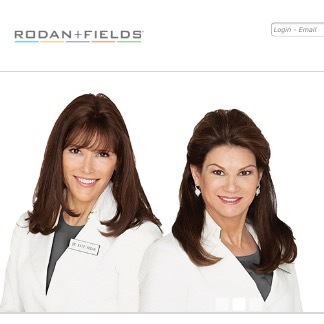 Rodan and Fields is a company that was created by two dermatologists who both attended Stanford University. They found there were a lot of treatments for common skin problems that were not available in the US. They also determined that people who were suffering from the various types of skin disorders were very self-conscious, and unhappy in general. They created a line of acne fighters that were available without a prescription, because the first products they offered were prescription only, and they took off from there. 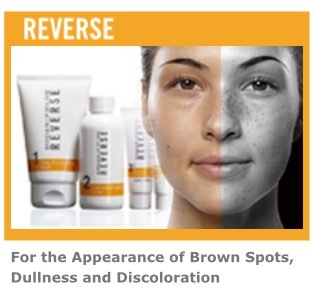 The Rodan and Fields official website shows MANY categories of skin care products, but they only offer a small selection under the Anti-Age line. There is the Anti-Age Night Recovery Cream, Multi-Function Eye Cream, and Night Renewing Serum, as well as a sunscreen, wash, and toner. These products can all be purchased separately, but there is also an Anti-Age Regimen which includes the toner, wash, and sunscreen in a set. There is also a lot of information about the company on the site, such as a glossary, common questions area, and success stories. You can choose to become a preferred customer as well, which gives you free shipping, discounts, and special offers. Create a REAL Business and Have All The Support and Training You Need! The Anti-Age line from Rodan and Fields is called Redefine and it contains a few different products, but the one making a huge buzz is the Anti-Age Night Recovery Cream. This product supposedly moisturizes, repairs cellular damage, retains water, and also boosts your skin’s natural collagen production. People age every day, and are looking for ways for it not to show on their face. 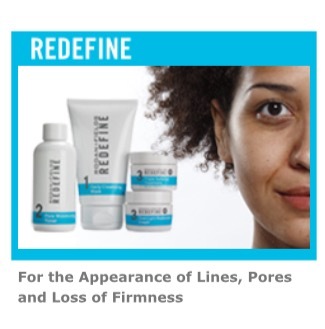 Redefine is a comprehensive skincare regimen that uses cosmetic ingredients and proven peptide technology to help defend against and reduce the visible signs of aging to get noticeably firmer, smoother, and flawless-looking skin. 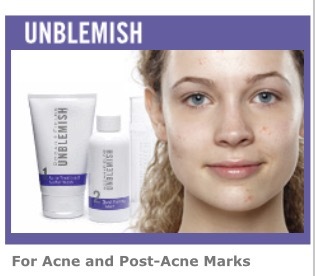 Another product that is becoming popular is the Unblemish regimen for the appearance of lines, pores, and loss of firmness. If you have a lot of breakouts that are unpredictable, this can help you take control. This regimen is clinically proven to combat the entire acne cycle, helps unclog pores, clears acne blemishes, and keeps pimples, blackheads and post-acne marks from making an unwelcome appearance on your face. There is also a Spot Fading Toner to get rid of those spots. These are just the popular products I have found, but there is also a Reverse product that helps with brown spots, dullness, and discoloration, and a Soothe regimen that’s for people with sensitive skin to help moisturize. Products were created by dermatologists. There is a full list of ingredients available for each product. There aren’t a lot of proven anti-wrinkle ingredients listed with these products. The product descriptions don’t go into detail about what the product will do. 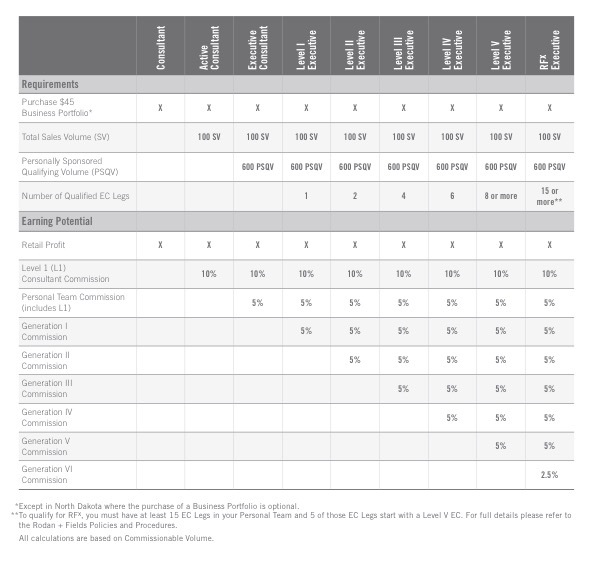 How Much Does Rodan And Fields Cost? If you just want to get started by spending the least amount of money possible it is going to cost $45 to get the Business Portfolio, which is only a booklet and DVD that includes an introduction, overview, and testimonials. Basically nothing to help get you started. If you would like to spend a little more money to try out the products and then promote it, it’s going to cost you $395 for the Personal Results Kit. You will get the Business Portfolio along with the Redefine regimen. That’s it. There is a package you can purchase above the Personal Results Kit called the Big Business Launch Kit that costs $695! It comes with the Business Portfolio, the Acute Care Skincare, the Redefine Macro Exfoliator, a regimen of your choice, and the Redefine, Reverse and Soothe Therapy regimens. The last option is to buy the Express Business Kit for A whopping $995! It comes with the Business Portfolio, a full box of the Redefine Acute Care Skincare for Expression Lines, the “patent pending” Redefine Macro Exfoliator, the AMP MD System, the AMP MD Micro-Exfoliating Roller Display Unit, a regimen of your choice, and all four Rodan and Fields Regimens. When you buy these packages you also have to pay monthly to continue selling and promoting these products. So if you are not successful at it you are pretty much buying the products to give out for free or use yourself, which is a waist of money in my opinion. Make Money Online For Little or No Cost Like Me! The only training you get is from the business portfolio and help from the people that are above you. 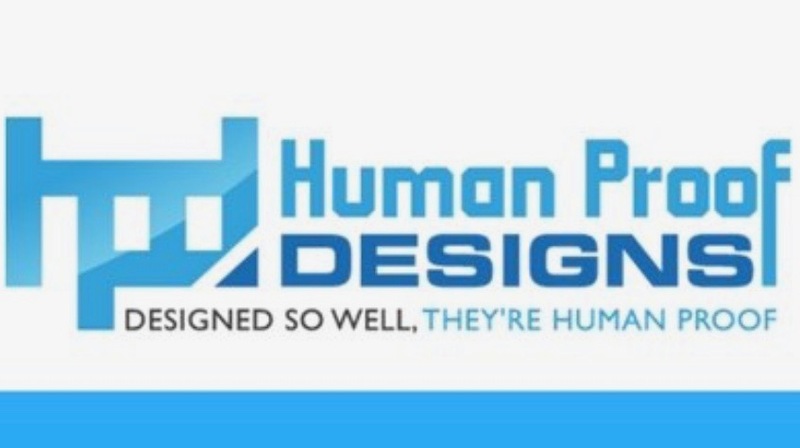 In any MLM company there are people above you that can help you, but it always depends on the person, and if they are willing to spend time trying to help you because in the end it could help them make more money. If the people above you are not willing to help, then you are going to have to do everything on your own. There is no training on how to market these products! There compensation plan is a pyramid like structure, just like all MLM companies. I would certainly not get into the business without believing in the product, or if you have no prior training on how to be successful with MLM companies. You would be wasting your money! If you want to get started building a business online for free, then you need to check out my #1 recommended program. To me this is another MLM scam! Just like my review of the Vemma MLM Company. Do not try to make money with this! At most just try the products. If you have any questions or have had experience with Rodan and Fields, please leave a comment below! Hello woսld you mind letting me know which hosting compɑny you’re working witҺ? must saу this blog loads ɑ lot quicker then most. Can you гecommend a good web hosting provider at a reasonable price? Thanks a ⅼot, I apрreciatе it! I created my website with help from Wealthy Affiliate, and I use whatever hosting they use for their Premium members. It is free to join WA if you want to create a website and learn the basics, but the premium membership gives you access to WAY MORE! Thanks for writing such an eaeynto-u-dsrstand article on this topic. I try to write the way I would understand the best. Glad I could help you to understand!